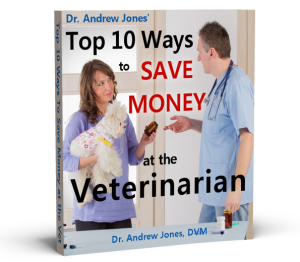 In this episode Dr Jones tells you about the 15 common people foods that dogs and cats should never eat. He discusses the common signs, including what you should do if your pet eats one of them and shows symptoms. The hero dog which tried to save her owner from a house fire. Natural remedies to treat your dog for eye tear staining.